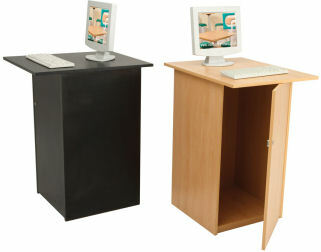 Our computer plinths are perfect for exhibition stands where computers need to be used. 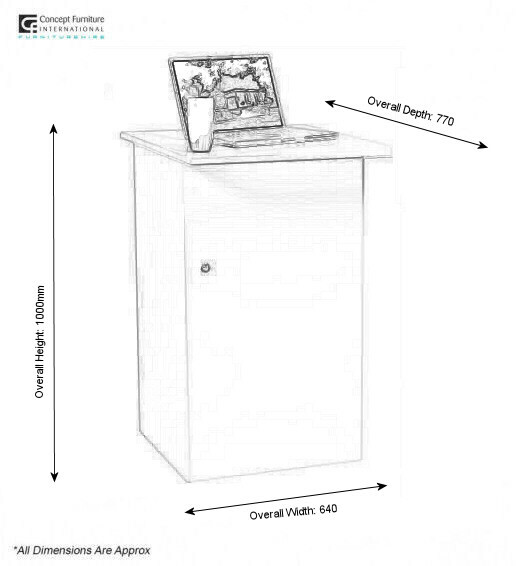 The computer base can be locked in the cupboard underneath and the cables feed through the management holes as required. You can also use the cupboard for storing other personal items such as laptops, handbags and literature whilst the exhibition is on going.